Are you always waiting for your iMac to open applications? Then you need our Nerd Work mobile support services. Is your Macbook taking ages to startup? 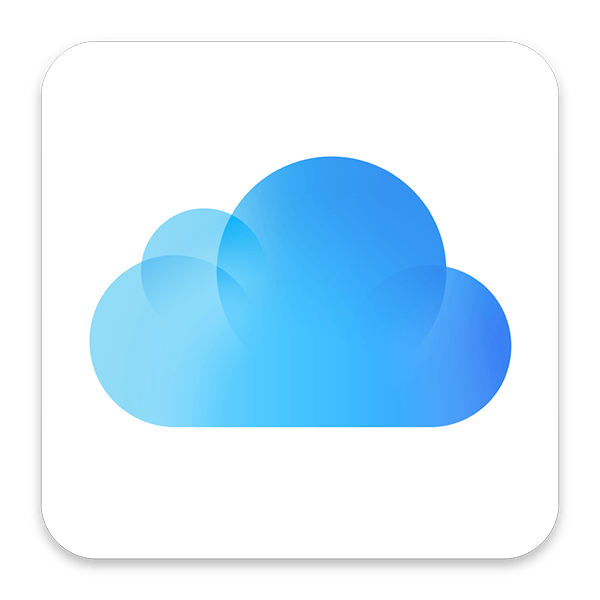 Do your eyes glaze over when you hear the term iCloud? Does your iPad not send and receive emails the same way as your iMac or Macbook Pro? Nerd Work comes to you! I provide my services at your home or business. This saves you precious time and ensures we see the problems in the environment that they occur. Quite often the issues you see on your Apple products are the result of external devices at your home or business. We service Caringbah, Cronulla, the entire Sutherland Shire and most of Sydney. Nerd Work is committed to ensuring you get the most out of your Apple technologies, maximising your experience, productivity and performance. Nerd Work also offers a free troubleshooting service for clients. 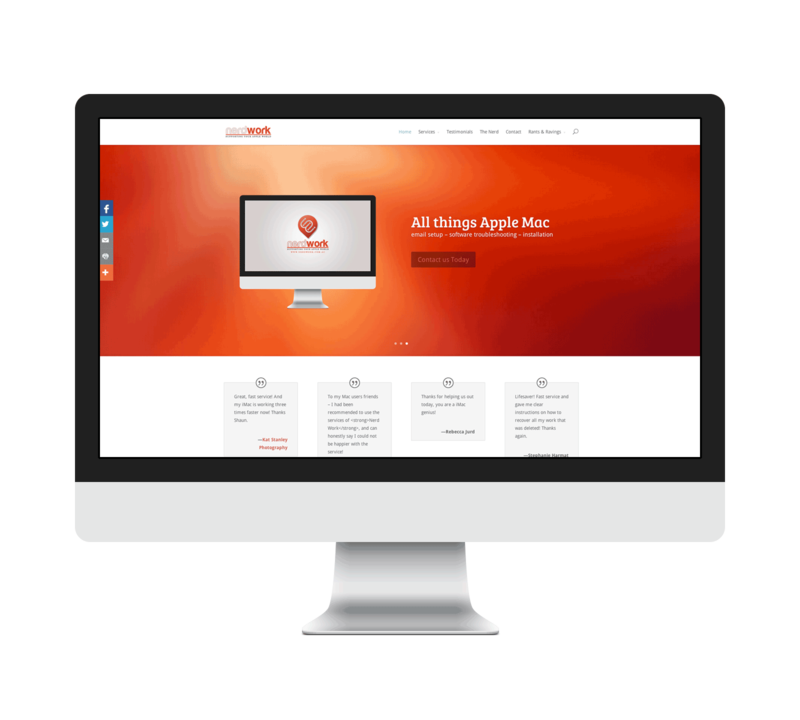 We specialize in the configuration, maintenance, and integration of Apple products into your home or business. We help home and businesses users increase their productivity through more efficient communications, better organisation and utilisation of current technological tools. Customised support agreements are available for your business. We only charge for the time spent working on your problem. We do not charge for time spent travelling to or from your home or business. We do not charge for time spent downloading the latest software and patches for your issue. We always maintain the highest care while at your home or business. 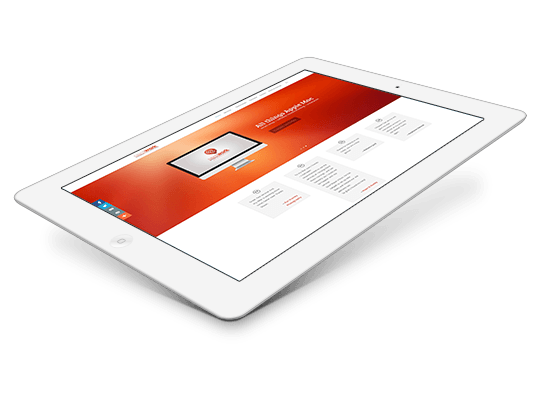 Does your website need a tidy up? Payment is required at time of service.